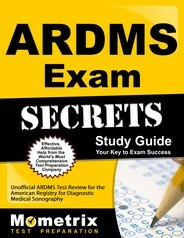 The American Registry for Diagnostic Medical Sonography (ARDMS) offers assessments and credentialing for medical sonographers, and the Ultrasound Physics & Instrumentation Examination is one of the assessments offered. This criterion-referenced test lasts two hours, and includes around 120 questions in multiple-choice format. 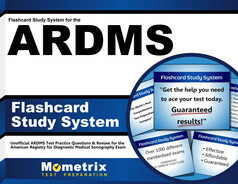 Around 15% of the test questions are not counted as part of the total grade, but are used as pre-trial questions for future exams.